Black and yellow, black and yellow. 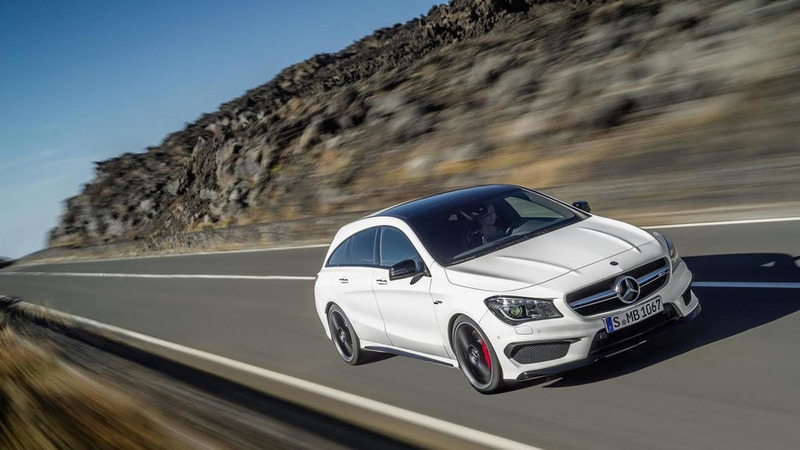 As promised, Mercedes-Benz has implemented the A45 AMG facelift’s upgrade in the CLA 45 AMG, CLA 45 AMG Shooting Brake and GLA 45 AMG models. 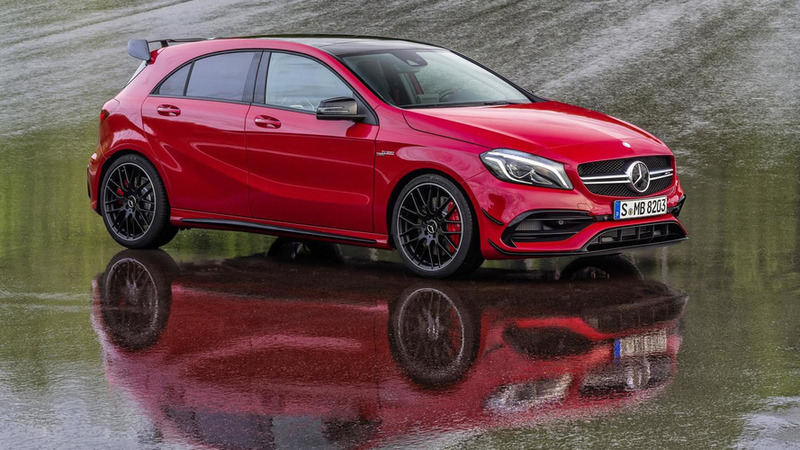 Mercedes-AMG boss Tobias Moers has announced the Mercedes-Benz CLA 45 AMG and GLA 45 AMG will benefit from the A45 AMG’s output hike immediately. 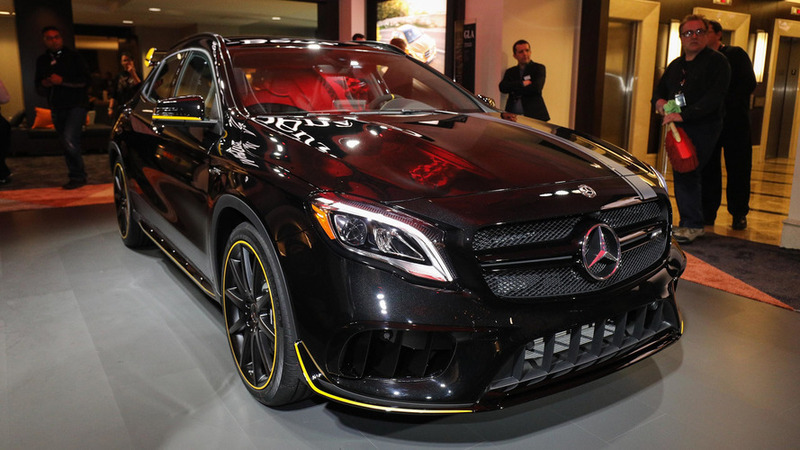 Mercedes-Benz is showcasing at NAIAS in Detroit the GLA 45 AMG, a high-performance version of its entry-level crossover. 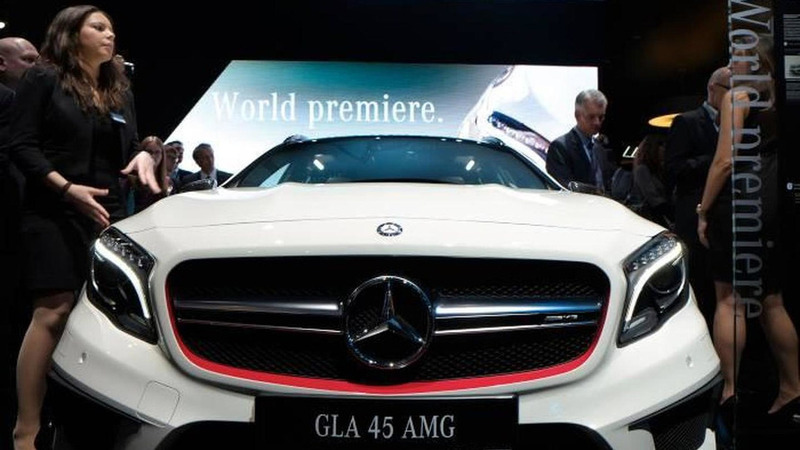 Mercedes has released a new promotional video of the GLA 45 AMG, ahead of its debut at the North American International Auto Show.